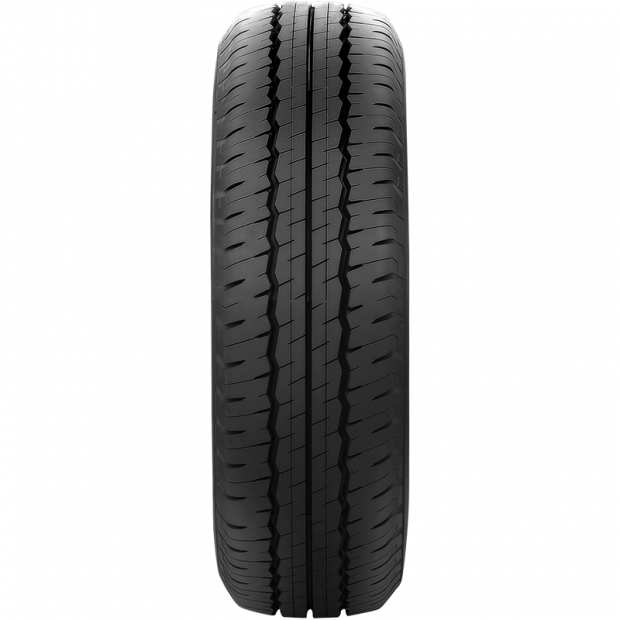 For modern light commercial vans this is the new generation tyre. The Dunlop SPLT30A is a light truck tyre that boasts modern features specifically designed for superior ride comfort and fuel efficiency, as well as improved longevity. Its wide grooves and lateral blading work to expertly clear water from the tyre and provide great wet traction, while its robust shoulder rib with its rounded edge improves resistance to uneven wear. 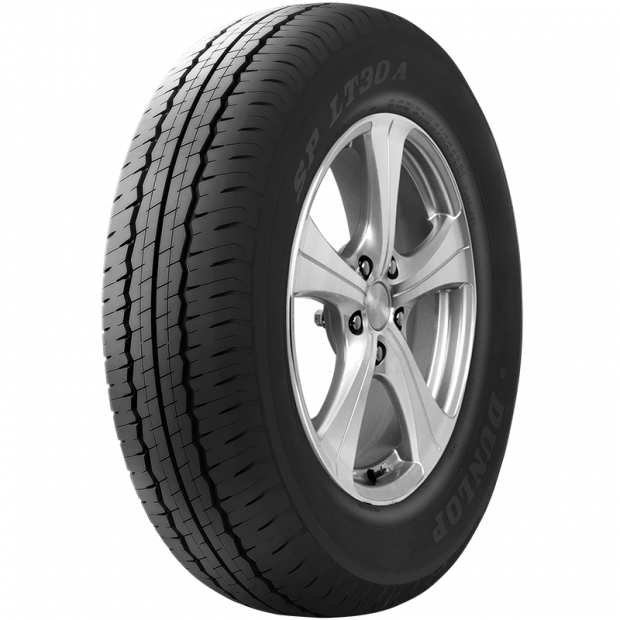 Meanwhile, the SPLT30A's flat tread contour delivers excellent handling and mileage, and improves durability. With its new generation four rib design, the Dunlop SPLT30A is the perfect match for a number of light commercial vans and pick-up trucks.
. Connect to your nearest store for a quote nearest Goodyear Autocare store. So if one of your vehicles is dealing with a tyre emergency, Goodyear Autocare can provide you with support no matter the time or day. 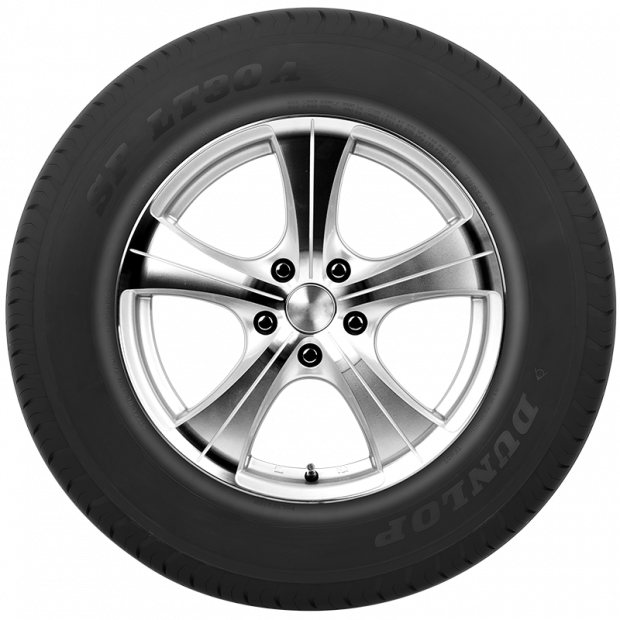 Do you have a question about SP LT30A tyres?. For repairs or tyre fittings, please contact your local Goodyear Autocare store at 13 23 43.